Wii U is a console we feel is really cool and that more Mass Effect would look great on it, so we do have plans for Wii U but nothing to announce at this moment… The same can be said about the Mass Effect Trilogy for Wii U. Never Say Never. 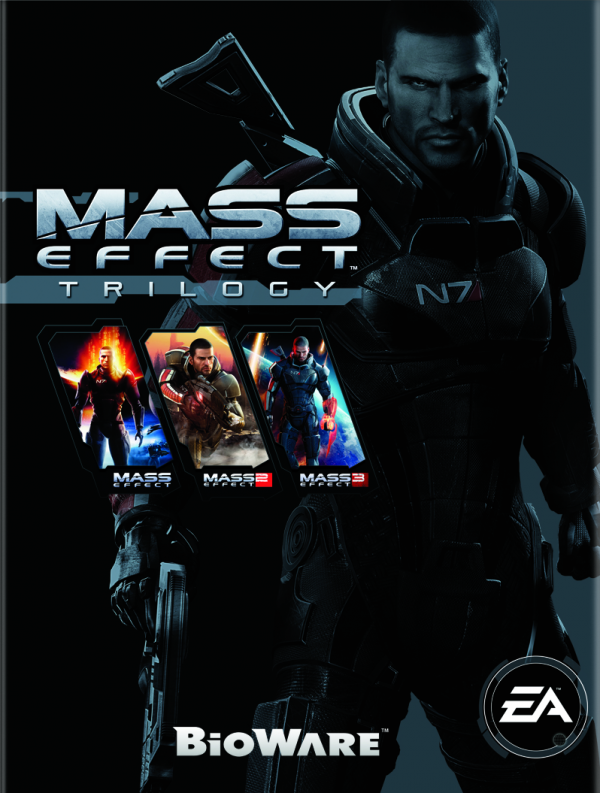 Problem is, what the Wii U would really need is Mass Effect 4, which is unlikely to be possible technically. Really should bring this to Wii U. The Wii U has the large scale Xenoblade Chronicles X, the 3 games in the Mass Effect Trilogy is just as big of a scale and the Wii U can potentially support titles that once came to ps3 and X bix 360.